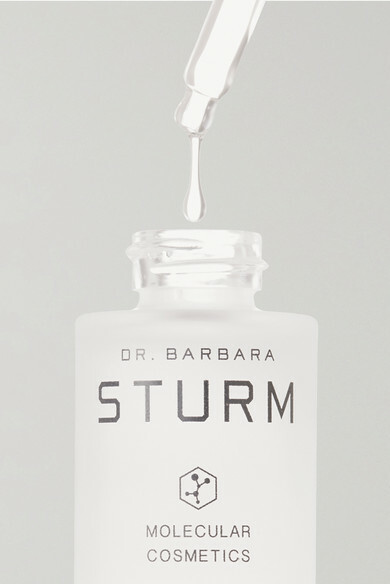 Dr. Barbara Sturm is internationally renowned for her work with molecular cosmetics - a process that uses the body's own proteins to promote skin rejuvenation and combat signs of aging. 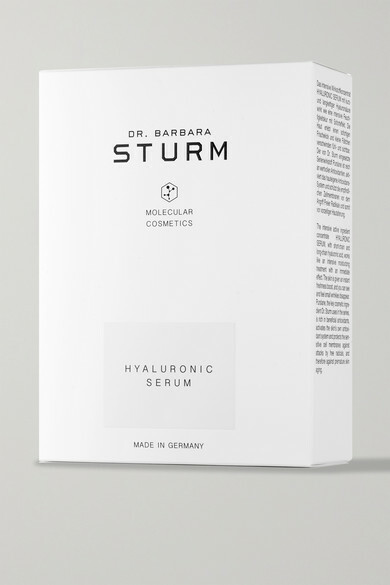 This highly concentrated serum is infused with long- and short-chain hyaluronic molecules that deeply penetrate the skin for intense hydration. It diminishes imperfections and smooths and prevents wrinkles for a firmer, more radiant complexion.